Hong Kong pharmaceutical company Fortune Pharmacal (幸福醫藥) has coined “happiness currency” (幸福多拿) to encourage people to submit and share their happy stories in a bid to rediscover the true meaning of “fortune” – and before you ask: no, it’s not a cryptocurrency. 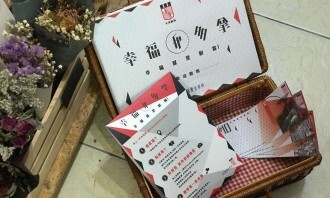 Fortune Pharmacal and Secret Tour have rolled out a light-hearted campaign, the currency, coined as “幸福多拿” (Fortune Dollar), the punny Chinese name literally means “happiness currency” and also means “get more happiness”. 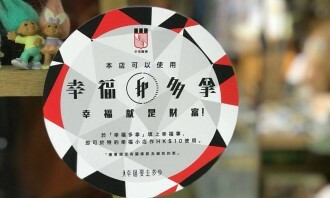 “Fortune Dollar” can be used in the 30 participating local stores for transactions. 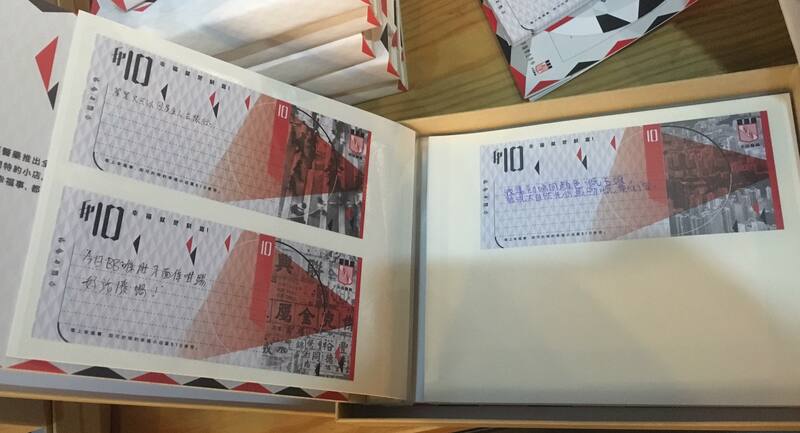 It is activated by writing a happy experience or story on it, then it can be used as HKD $10. 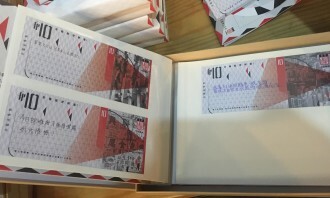 The used “Fortune Dollars” will be kept in stores as an exhibition of Hong Kong’s happiness stories. 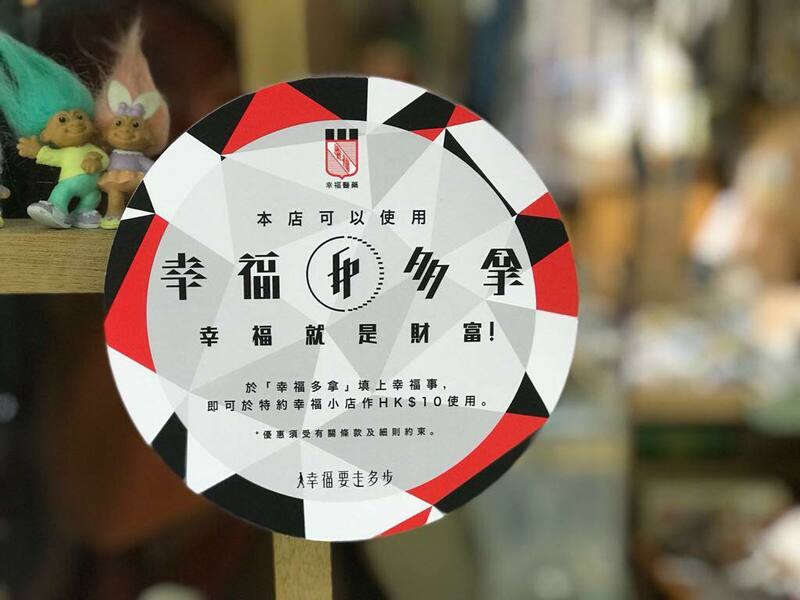 The campaign also aims to support the local economy by giving extra sponsors to the local stores – for every “Fortune Dollar” collected, the shop will be given HKD $15. Founded in 1954, the local household medicine brand has been actively engaged in social issues. “Not only they care about health, they also care about the value of the local community,” said Stephen Chung, creative partner of Secret Tour. The campaign is supported by a thematic video which aims to provoke reflection on the value of money and happiness. Featuring some of the local store’s owners, including the owner of Hidden Agenda, the independent live house which was shut down by government and a former investment banker and now the founder of Hong Kong’s first and award-winning craft beer factory Young Master. 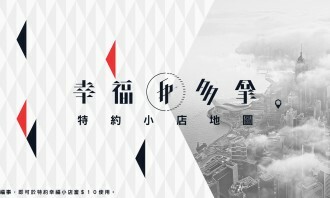 Each of them represents a definition of fortune, and to remind Hong Kong people that finding your own happiness is the greatest fortune in life. 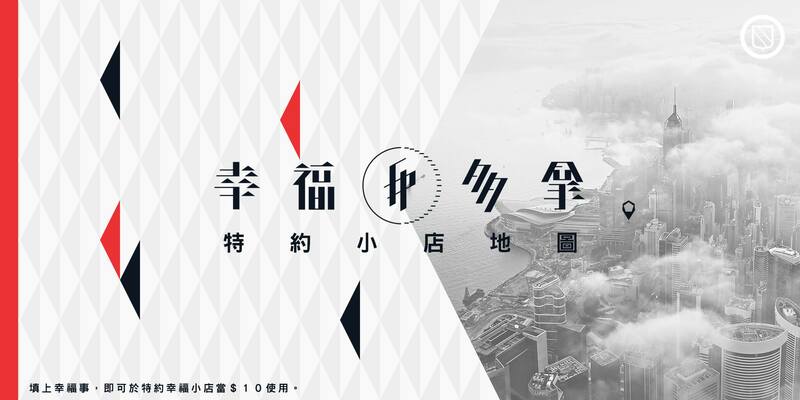 More than an advertising campaign, it’s a “social movement”, the brand said, as “Happiness is our greatest fortune”. The campaign runs across TV, social media and POSM. The founder said that majority of the Malaysian population is Muslim and as such, do not eat pork. He added that the outlets saw h..